If you're experiencing one or more of these, or other pain then why NOT try the latest technology! 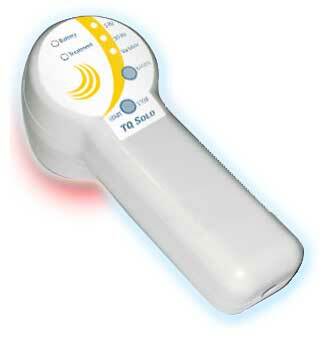 Cold Laser Therapy is a condensed form of a special light. The laser penetrates the skin down to the tiniest of cells inside our body. There it relieves pain, stimulates healing and makes the body feel better. Below are a couple of videos that can better show and explain how and why Cold Laser is right for you! This video explores how the laser effects the cells. This video uses diagrams to show how the laser works. Using a little animation and science- see how the laser works under your skin!